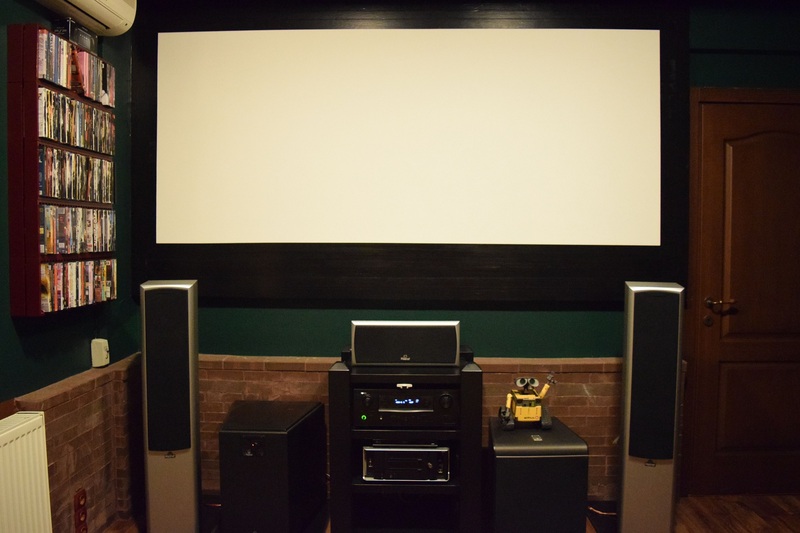 Do you long for movie theater sound in your home? Are you looking for quality outdoor speakers? Do you want help illuminating cord clutter around your tv? 31st Century Techsupport is here to help! We’ll upgrade your current sound system, or hide all the wires in your existing system. Let us know what you want, and we will quote to your unique needs!